Rical Multiforms are really looking to the future and will be growing on their success in 2016 as way of recognising the importance of the turn of another year Multiforms a manufacturer of metal pressings and wireforms has produced a 2016 Calendar. 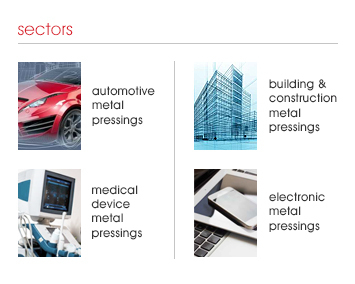 Each month of the Calendar has an image of the types of metal pressings and wireforms that the company is capable of producing and the image adds as a informal reminder of Multiforms capacity. Multiforms have opted for a unobtrusive desk calendar, if you would like us to send you a 2016 Multiforms Calendar then please do make contact..